April has become one of my favorite months for Jeep releases. Between the New York Auto Show and the Easter Jeep Safari; there are typically some cool things to talk about. 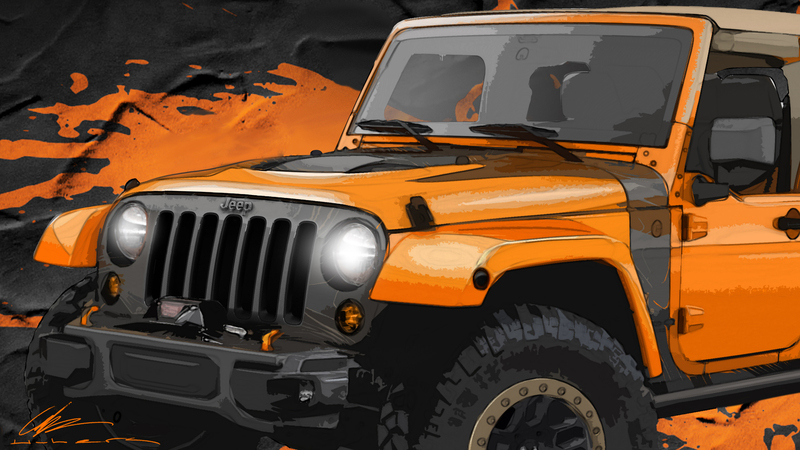 Jeep released teaser images of two of the vehicles that they will showcase in the next few weeks. The Cherokee Dakar which appears to have enlarged fender openings, pocket flares, and over sized tires. 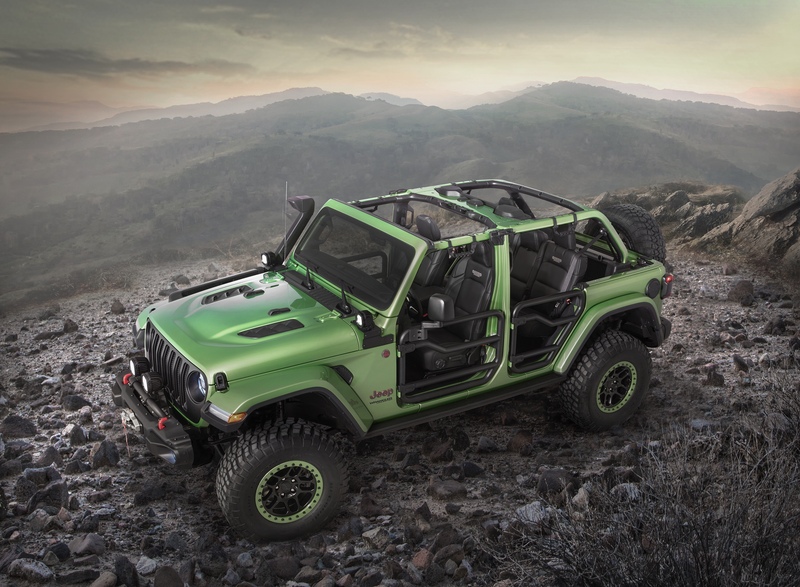 Also revealed: the Wrangler Mojo; which to be honest, looks like most of the recent Wrangler based offerings. Hopefully there is a secret under the hood, or a pickup bed in the back.